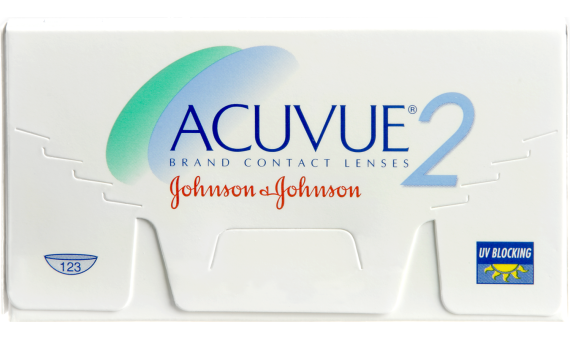 ACUVUE® 2 features a smooth front facing surface, making it easy to put in and take out your contact lenses. INFINITY EDGE™ Design contours to the eye and provides a soft lens-wear feeling. Plus, the lenses block approximately 88% of UV-A and 99% of UV-B rays. The visibility tint makes them easy to find in saline solution. Once you put the lenses in you'll notice they are so comfortable you'll forget you're wearing them. 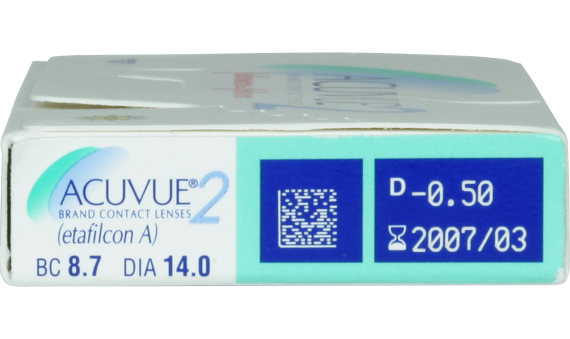 7 out of 10 people with Acuvue 2 contacts achieve 20/20 vision or better.